Our all time favourite staff pick in this seasons snowboard jacket range, the Burton Gore-Tex Dunmore Snowboard Jacket is the perfect example of a timeless style with enough tech to keep your time on the mountain a warm, dry and fashionably awesome one! 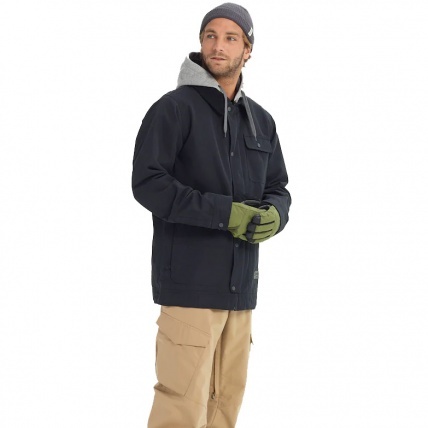 With everything you need and desire in a snowboard jacket including all the epic properties of Gore-Tex the Dunmore uses lightweight Thermolite insulation as a stealth way to shed the layering while the Gore Tex ensures all day long dryness and a seriously high breathability rating that keeps you toasty and dry all day long! To top it off we have a PFC free durable water repellent waxed finish that beads water allowing it to simply run off of the fabric. With a removable bonded jacquard waffle contour hood with corduroy collar there is no worries about the hood taking on water while protecting your head from the elements. 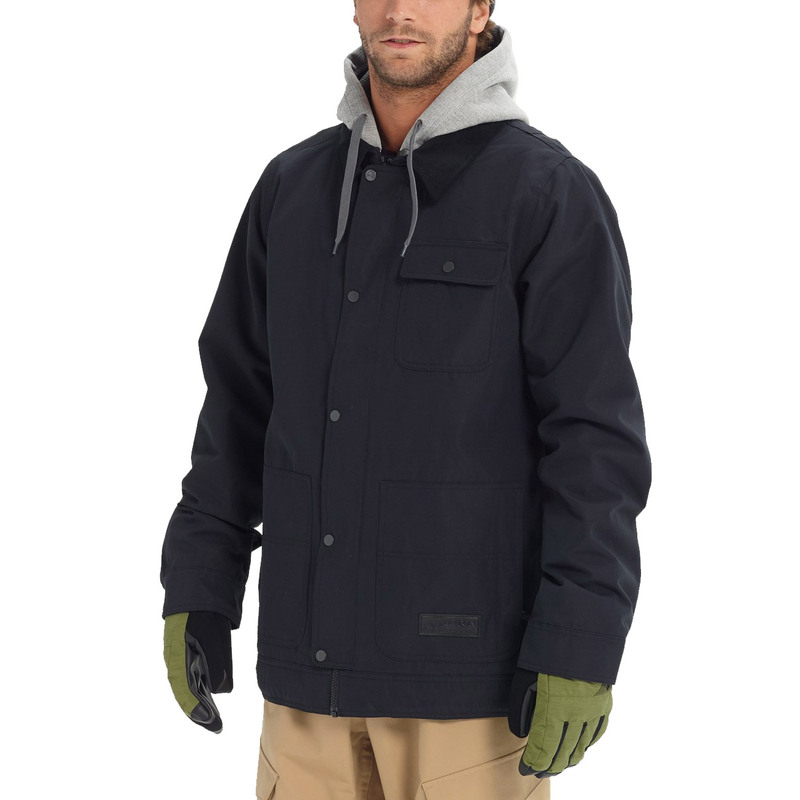 Burtons outstanding technology that is the intuitive Living Lining the Gore-tex Dunmore Jacket will adapt to meet the temperature of your inner climate! In this case if you begin to over heat for riding too hard the inner linings fabric will loosen and open up allowing the jacket to breathe better, effectively venting any build up of heat and moisture. 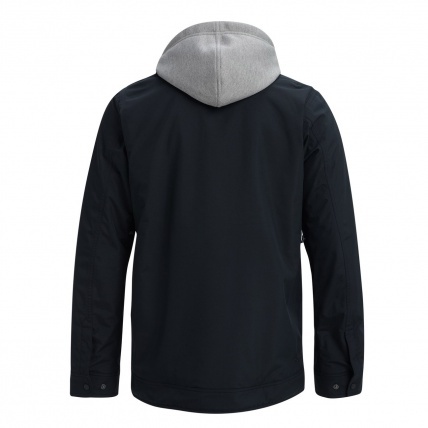 On the event of a colder inner climate the Dunmore's inner liner will do the opposite and tighten up keeping all the warm air inside the jacket. 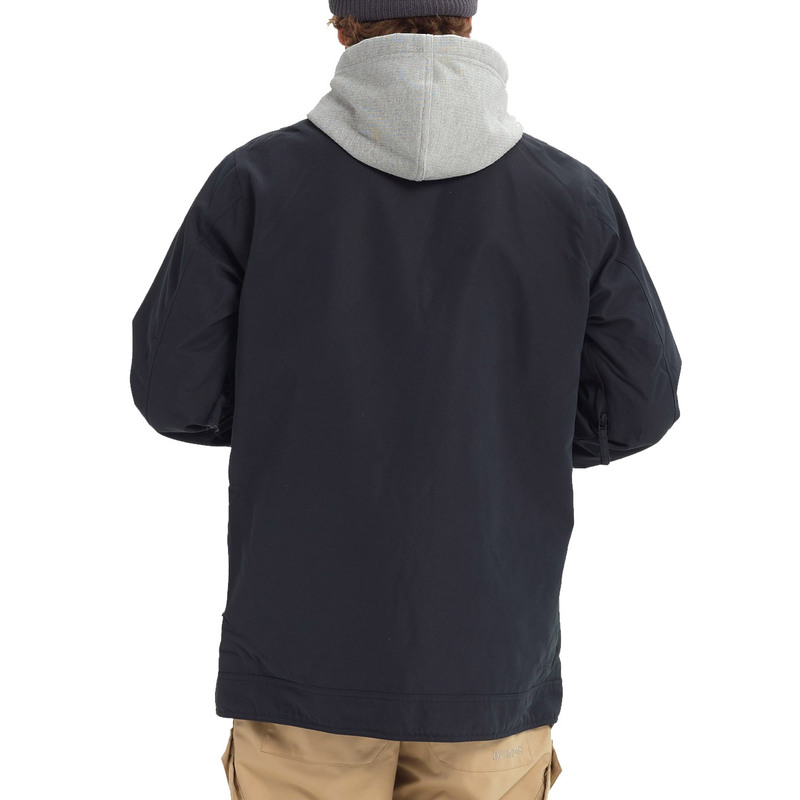 Gore-Taped seams reinforce the jackets overall durability and longevity while enhancing the jackets already outstanding waterproofing to prevent any water from breaching through the stitching. 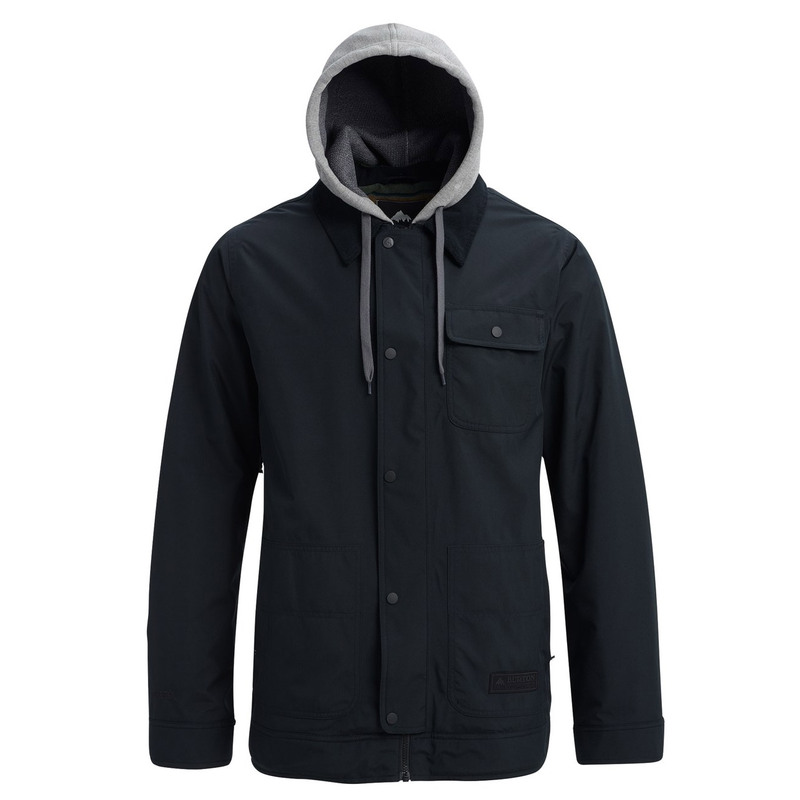 For those who like to keep it slick on the mountain and want the absolute best in style, functionality, warmth and breathability the the Burton Gore-Tex Dunmore Jacket is our top pick of this years snowboard jacket range!